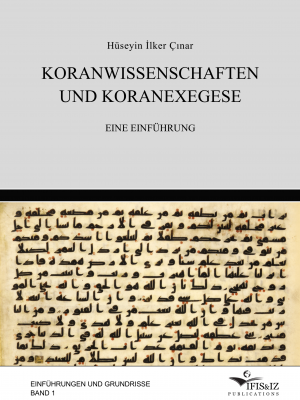 We are pleased to announce that IFIS&IZ Publications has released another new book: Introduction into Qur’anic Science and Tafsir (German: Koranwissenschaften und Koraexegese – Eine Einführung) with 601 pages. 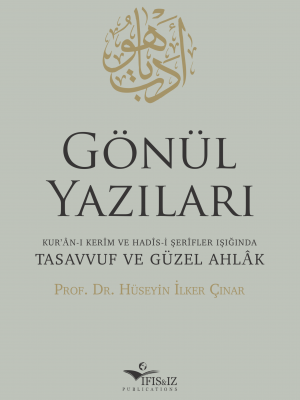 It is the first book in the series “Introducting Books” in which further fundamental books about the different disciplines in Islamic Theology will be published in future. 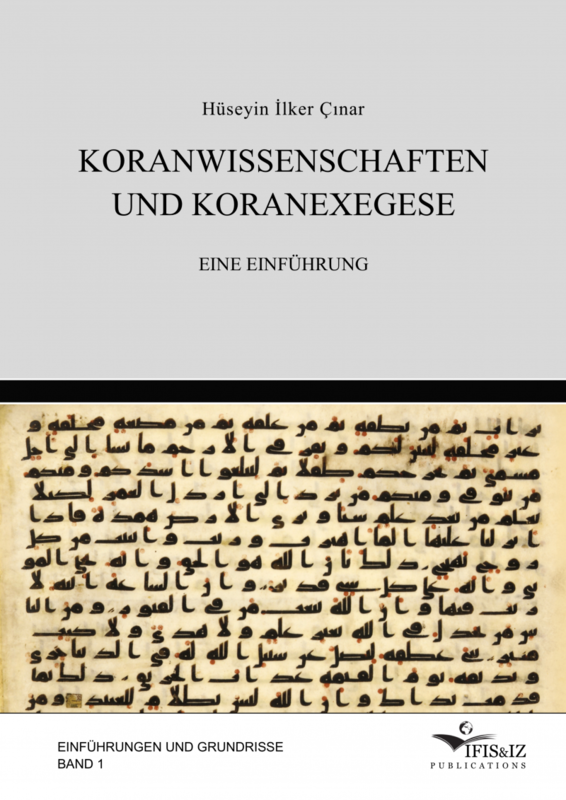 We are pleased to announce that IFIS&IZ Publications has released another new book: Introduction into Qur’anic Science and Tafsir (German: Koranwissenschaften und Koraexegese – Eine Einführung) with 601 pages. It is the first book in the series “Introducting Books” in which further fundamental books about the different disciplines in Islamic Theology will be published in future. 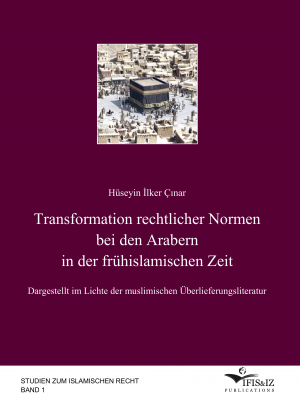 Prof. Dr. Hüseyin İlker Çınar (Chairholder of Qur’anic Exegesis at University of Osnabrück and Founding Director of IFIS&IZ) provides a broad introduction into the Qur’an and its genesis, the different disciplines of Qur’anic sciences (ʿulūm al-qurʾān), and delineates on the basis of selected texts the Muslim Qur’anic Exegesis (tafsīr). 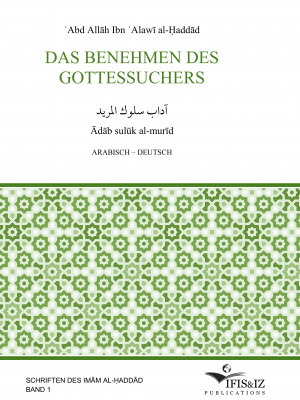 The book also includes the views of Western scholars and provides for the first time in German language a comprehensive scientifc analysis of the fundamental sciences of Qur’anic exegesis. 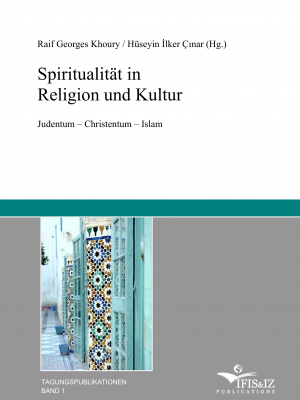 With an academic-theologian perspective the book is suitable to serve as a textbook for students of Islamic Theology and Religious Education Studies.